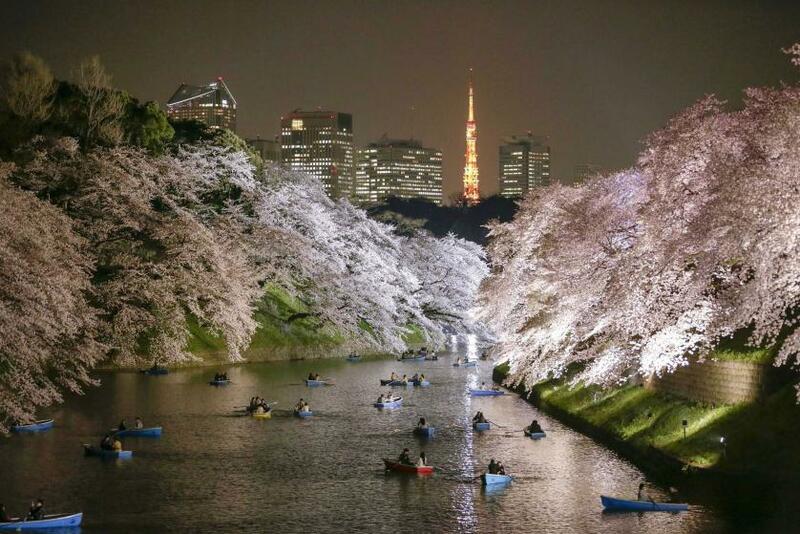 A night view of cherry blossoms. ‘Wow’ or ワウ(wao)! if you read or speak Japanese. Sadly, my skills are rudimentary at best. Yet we all have those ‘aha’ moments in life and, for me, travel amplifies that effect. In Japan, most visitors embrace the delectable, yet classic fare of sushi, spiritual Mt. 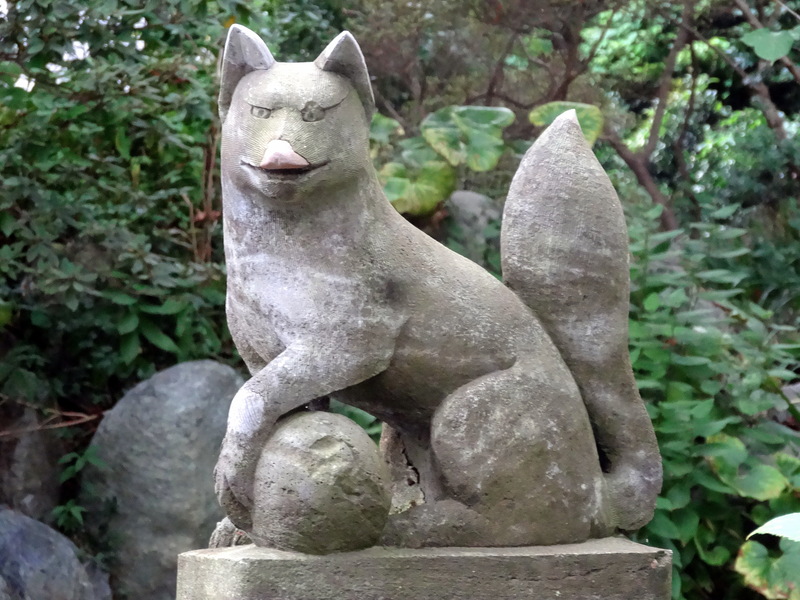 Fuji, edgy Manga, sumptuous kimonos/obis, and breathtaking gardens. Now you’re invited to join me for a few of my Japanese inspired moments—and perhaps a few for you, too. Maneki-neko 招き猫: Folktales of Maneki-neko vary, and all charm me. The one I heard most often? A wealthy feudal lord, Ii Naotaka, took shelter under a tree near Gōtoku-ji temple in Setagaya, Tokyo, during a thunderstorm. The temple priest’s cat beckoned to him and he followed; a moment later lightning struck the tree. 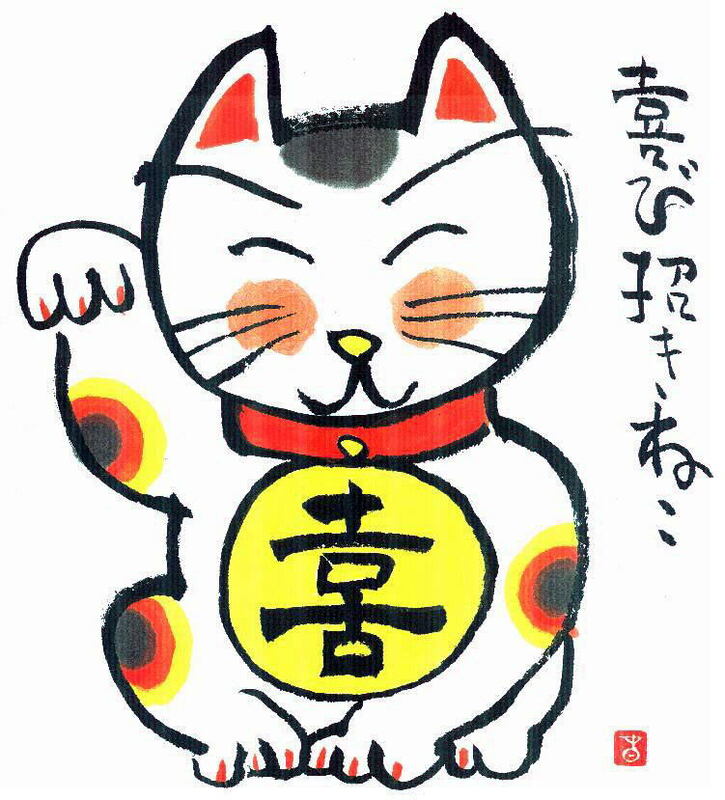 In gratitude, the wealthy man enriched the temple, and when the cat died, the first maneki-neko was made in his honor. eastern and southern U.S. that’s creeping northward even as I write this. This Japanese arrowroot belongs to the pea family and receives adulation in its home country for its uses in cuisine and fibers for weaving. Introduced into the United States during the 1876 Centennial Exposition in Philadelphia, during the 1930s and 1940s, Florida nursery owners rebranded this invasive species as a way to stop soil erosion. 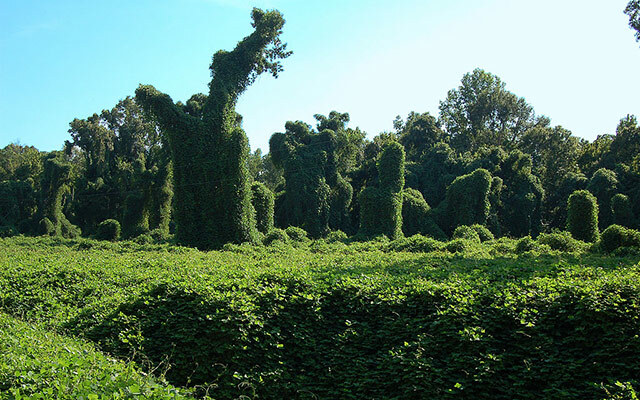 During the depression, Soil Conservation Service workers received $8/hour to sow topsoil until kudzu covered over one million acres. Oops! Also, pay of $8/hour during the depression! Ink shops: So I love sumi-e, the black ink art of “writing a painting” and “painting a poem.” Ink colors other than black raise me to blissful, so when I found entire shops in Tokyo that cater to ink colors and even allow me to make my own special color…well, joy or 至福 (shifuku). 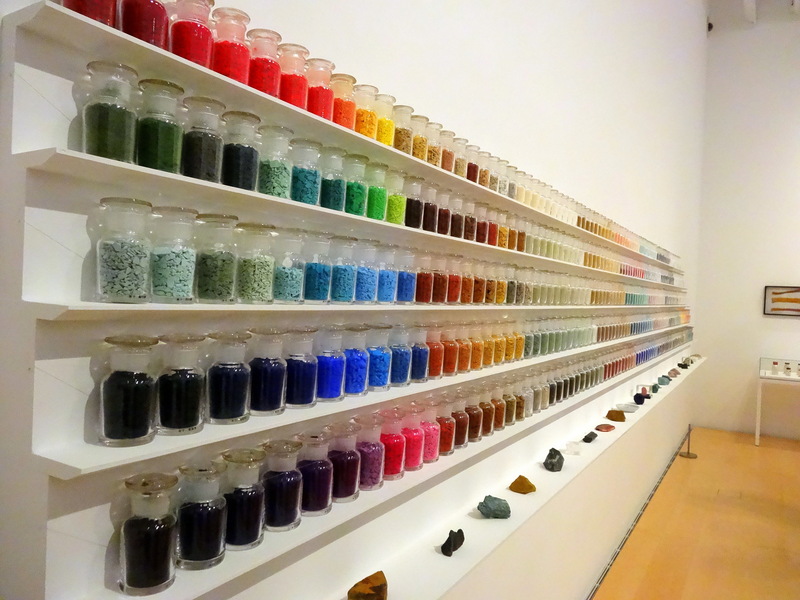 With only six weeks to sink into this rich culture, here are a few more epiphanies. 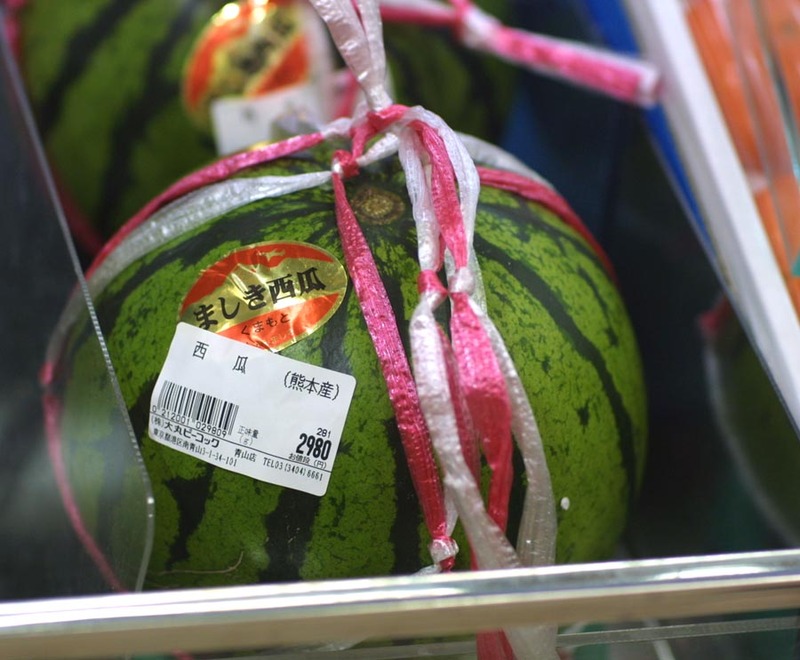 The shocking cost of produce—envision a $50 watermelon—because, yes, the Japanese government treats farmers with respect—along with the natural resources that support rapturously sweet and juicy peaches, watermelons, kiwis, strawberries, tomatoes… Despite the sticker shock, I’d love to see this translated into an American view of productive family farms rather than the corporate undercutting of our farms and farmers. 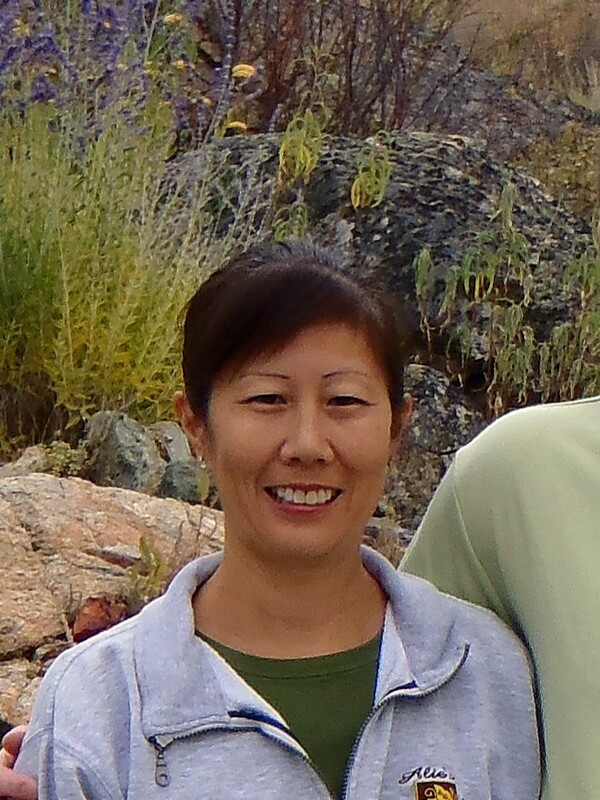 This blog is dedicated to a shining, graceful, and brilliant woman, Eileen Tanaka, who happened to be my daughter-in-law. Her passage leaves this world a poorer and lesser place. *A caveat: I won’t address my disappointment and ongoing horror of the Japanese thought process that views marine mammals and other living creatures as lesser beings here. Simply understand that as a conservation biologist, that approach to life is abhorrent to me.